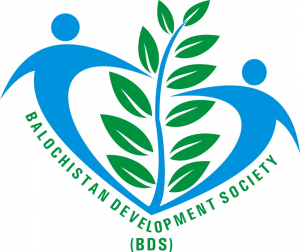 Since 2004, the Balochistan Development Society (BDS) (registered under the act of “Social Welfare Act 1961” in 2004 ) has been working to develop healthy, prosperous, peaceful, gender sensitive and violence free Society on the noble principles of equity and humanity. 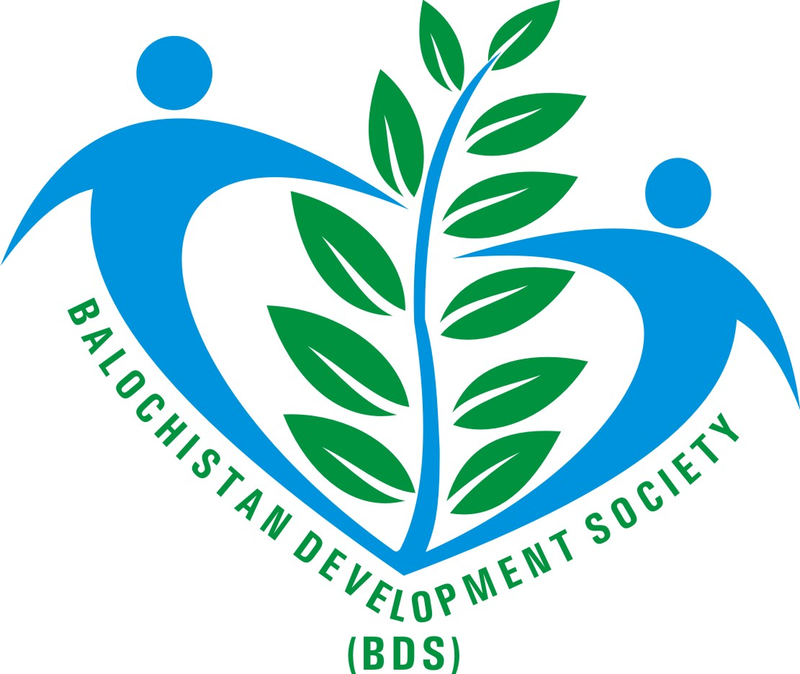 Its objectives are: To work for basic health provision and improvement in current practices/infrastructure; to provide quality education at every door;to struggle for environmental protection for green future;to ensure women & children rights and community development in pursuing the same and so so. Address: House No. 3 Gulshan-e-Khalid, near Chaman Housing Society, Quetta.